Radostin Kishishev has earned a one-year deal with Brighton after impressing during a trial spell this summer. The 35-year-old has played nearly 250 senior games in English football with Charlton, Leeds and Leicester and was released by the latter in January 2009. The Bulgaria international, who has won 88 caps for his country, then returned to his native homeland to play for Litex Lovech but after just one season there has opted to move back to England. 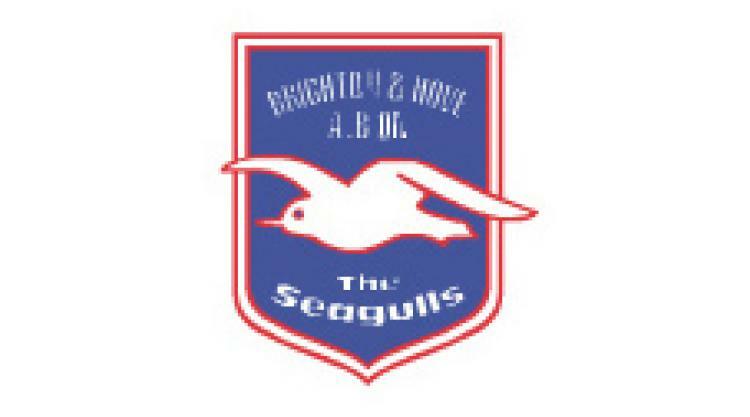 Seagulls boss Gus Poyet told the club's official website: "He may be pushing 36, but he is an excellent professional, and has kept himself in superb shape throughout his career - and that is why he still has a lot to offer. "His quality is obvious, there is no doubt about that, but we had to be sure about his fitness - but he has proved that age is no barrier. "That experience and quality will bring a lot to the team, and will also help our younger players in their development."